This is my first item from KIKO Make Up Milano. A friend on mine was on holiday in Italy recently and purchased some items for me as she knows my love for makeup. I was pleasantly surprised with her choices as I'm quite reluctant to let people buy me makeup without me choosing what I want. KIKO is an Italian professional cosmetics brand that features a range of cutting-edge makeup, face and body treatments. This gorgeous blush; "104 Pastel Pink" is part of their soft touch blush range. 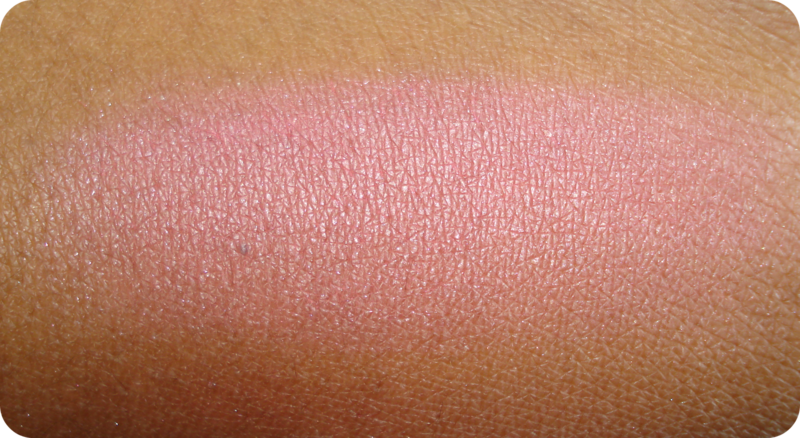 It is a gorgeous powder blush and as the name suggests, it is a warm pastel pink. I love the texture of this blush. It's really soft and blendable making it easy to apply. 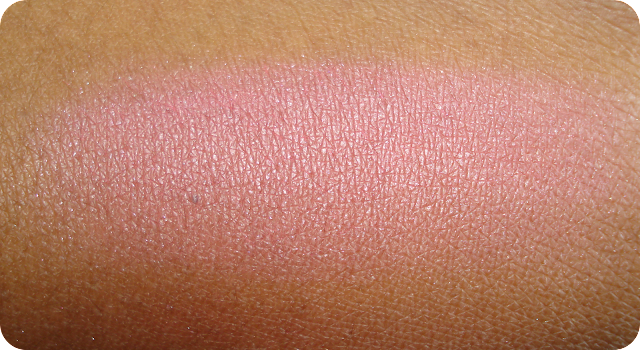 The blush is highly pigmented so you don't need to apply that much to appreciate the colour. The blush was also long lasting. I also found that although it looks quite matte, when it catches the light, it has a little shimmer to it. What do you think of the shade? The blush retails at around £7.50 and can be purchased on their UK site here. I think the price is reasonable and it's good value for money. They have a lovely range of colours so it's definitely worth having a look on their site. KIKO also pride themselves on the fact that all their products are free from animal testing. Have you ever purchased anything from KIKO Make Up Milano? 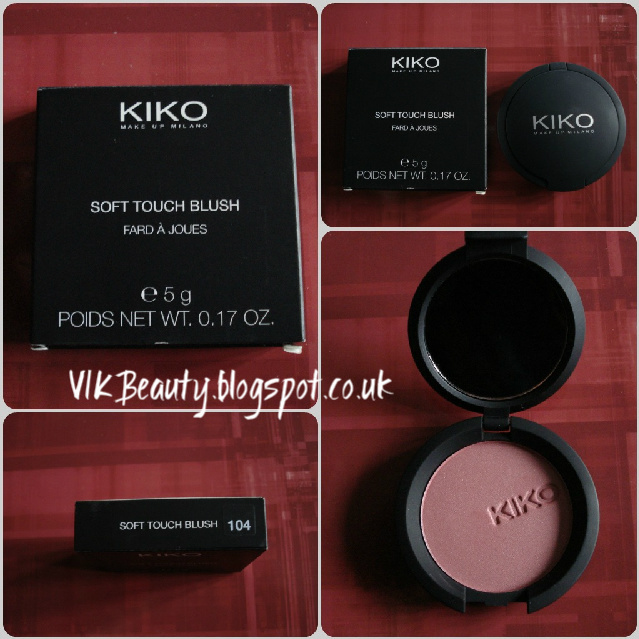 I love the KIKO blush that I have, and this looks really pretty. I love the fact they are long wearing and very pigmented. I want to buy more KIKO products and try them out. I really want to try KIKO! theres some lovely products by it. I love the colour of this blush! What a beautiful colour! It also looks amazing on your skin tone. Beautiful!